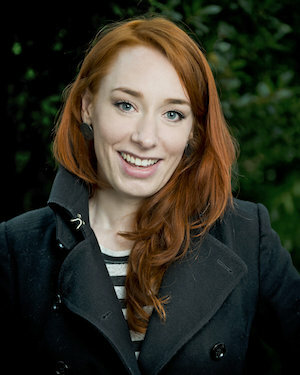 Hannah Fry presents a new one-off BBC4 documentary about game theory (reading the description, it sounds more classic than combinatorial), which the BBC4 website describes as a “gleefully nerdy adventure”. Should be fun! This is tomorrow, 28th August 2018 at 9pm on BBC4 and on iPlayer after. Update: iPlayer link to The Joy Of Winning. Exactly: How Precision Engineers Created The Modern World by Simon Winchester. 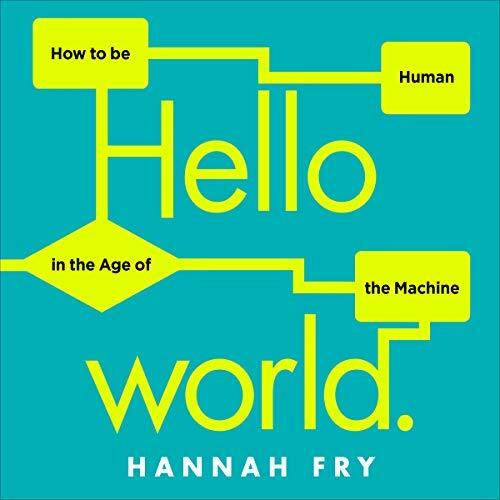 For the mathematically-minded, the highlight of the list is probably Hannah Fry’s upcoming Hello World: How to be Human in the Age of the Machine, published next month. Certainly the news has Hannah excited! 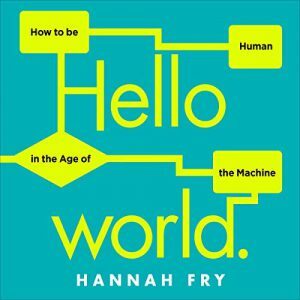 An extract entitled ‘Can crime be predicted by an algorithm?‘ has been released by the publisher, Penguin. The prize is judged by a panel of expert judges. 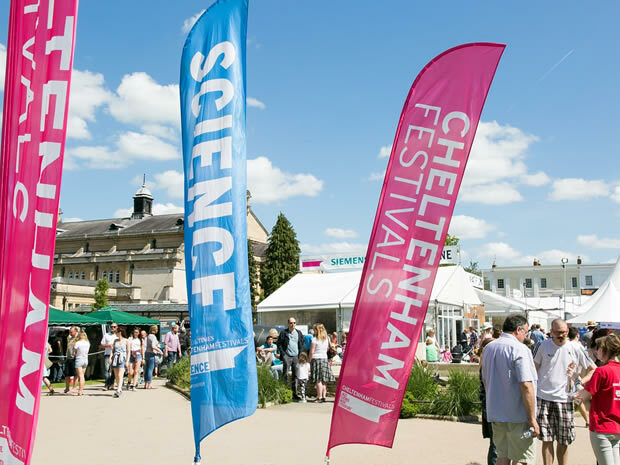 A page about the prize says that “the winner will be announced at the award ceremony, taking place on Monday 1 October presented by Professor Brian Cox. The ceremony is open to the public and free to attend.” Though, curiously, the Royal Society website public events page has no listings for 1st October at present. You may remember back in September we posted about a mass-participation science experiment, aiming to model the spread of diseases in human populations using a smartphone app. 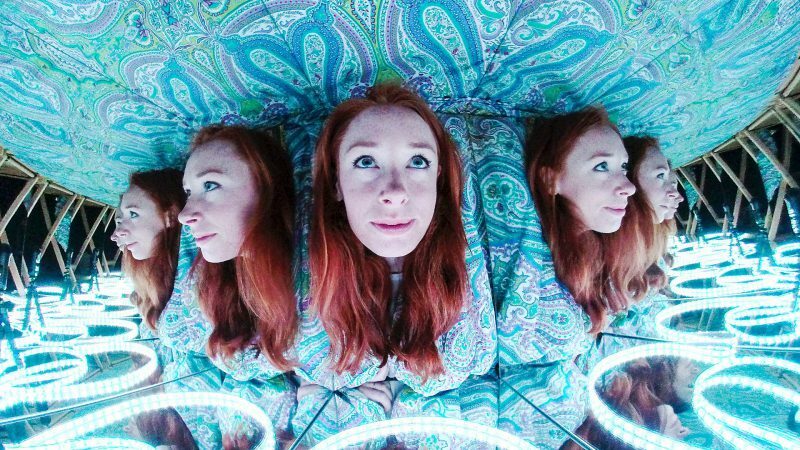 The results of this experiment, presented by the contagiously loveable Hannah Fry, will be presented in a documentary this evening on BBC4. You can also see Hannah chatting about the experiment on this evening’s The One Show.